Some of our programs come standard with a ribbon accent or topper included. 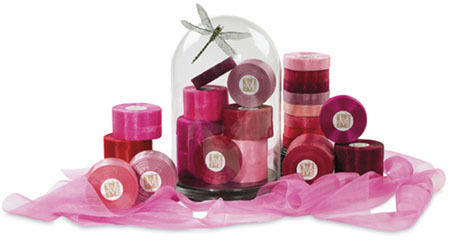 You can also choose to add a Satin or Sheer Organza Ribbon to any of our other programs for $0.50 each. Midori Ribbon offers a sophisticated palette of rich colr, texture, and design to enhance simple essential expressions: celebration, fun, gratitide, sorrow and friendship. Explore a myriad of combinations to create your own unique style. 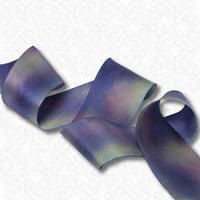 Midori offers some of the most beautiful ribbons on the market today. Grosgrain, Metallics, Dots, Wired, Checks, Plaids, Ombre, Prints, Sheer, Satin and so much more!